Sugar and spice and all things natural. 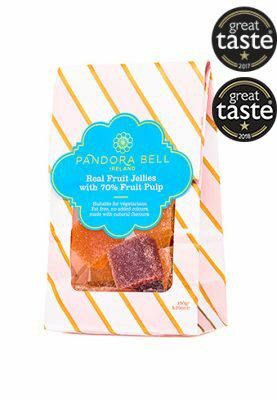 Pandora Bell’s Traditional Sweets are floral, fruity, spicy and delicious. 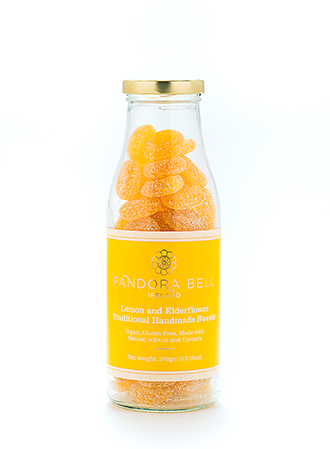 Handmade and rich in natural flavours, Pandora Bell’s Traditional Sweets contain only natural colours. 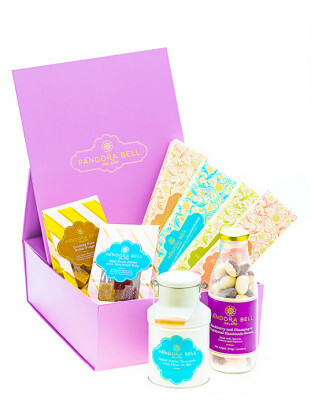 Try the zesty combination that is Lemon & Elderflower. 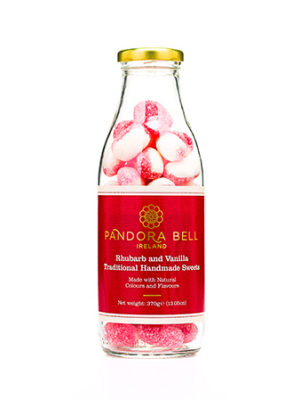 Hard Candy has had a Pandora Bell make over and it tastes delicious.